This is a limited edition hand signed lithograph by Philippe Noyer titled “The Dictator”. 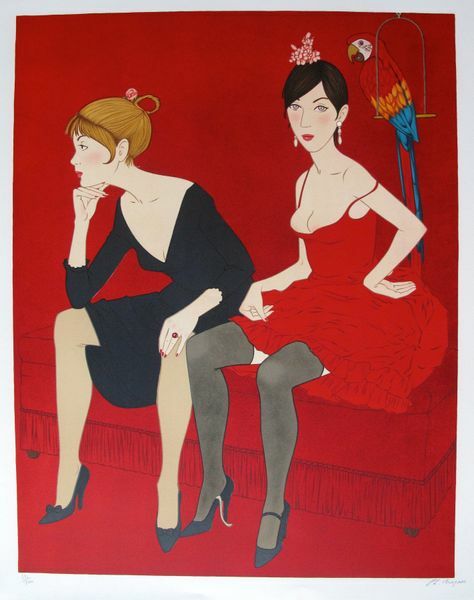 This is a limited edition hand signed lithograph by Philippe Noyer titled “Ladies in Red”. 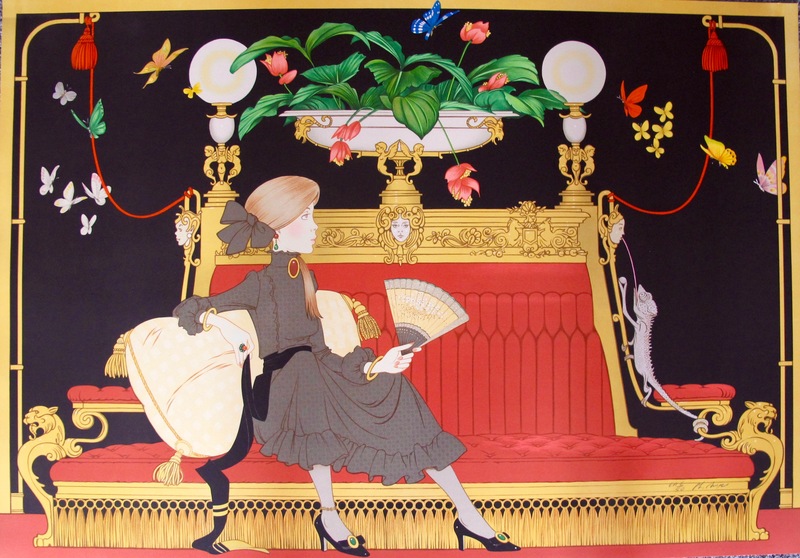 This is a limited edition hand signed lithograph by Philippe Noyer titled “Woman with a Fan”.